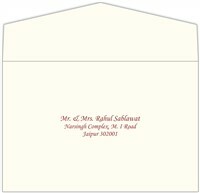 Standard rsvp card with 'V' flap envelope. 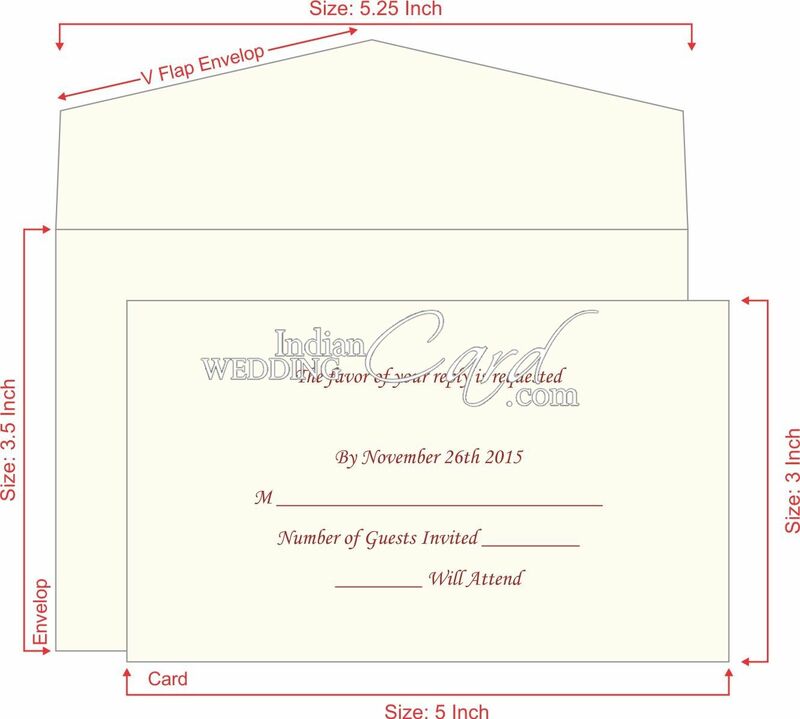 One printing each on rsvp card and envelope is included. 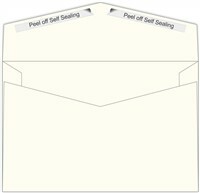 Mailing envelope comes with peel off self-sealing.